Solar powered, save energy , automatically sense day or night ,Safe, stable and reliable. 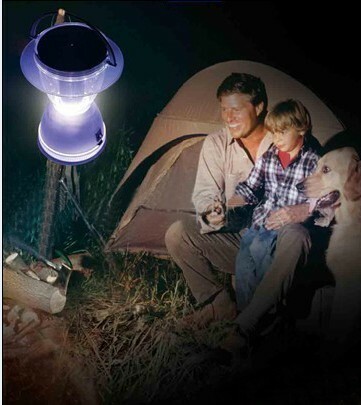 Easy to install and long life span Camping Light. Suitable for camping, reading, fishing, car repairs and other outdoor activities. Light weight, shape, and portable and can hanging usage everywhere with stainless elastic buckle. 360 degrees rotatable lamp head, 200 degrees rotatable lamp buckle, suitable for usage in variant environment. Good water-proof for all weather usage outside. 2. 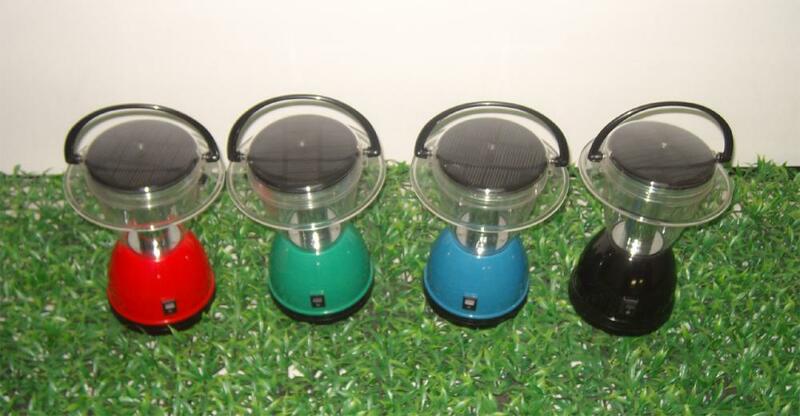 As a solar energy lawn lamp, solar lantern light, solar garden lamp, solar mosquito- killing Light, indoor light. 3. Belt hook design can be used as a lantern, portable lighting suitable for traveling outdoor. 4. With ultrasonic wave can drive away the Mosquitos and flies . 5. 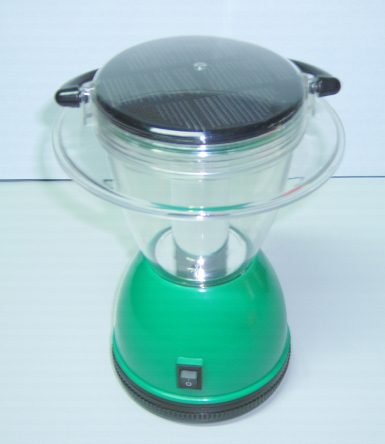 Unique high quality solar garden light, which can kill mosquitoes, as a mosquito killer in bedroom. 7. Two lighting design. 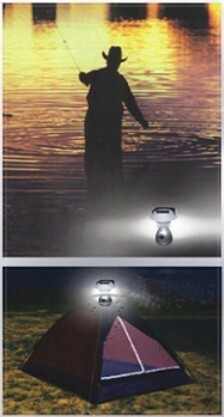 Smart energy saving, brightness can be adjust from 1%-100% . 8. Two power supply: solar and DC 5V 1A, without worrying about the power supply. - Portable and easy to use, compact and portable design with hook, can be hung and carried to everywhere you go. - Specially designed for many outdoor activities, like night walk, mountain climbing, night riding, picnic, fishing, etc. 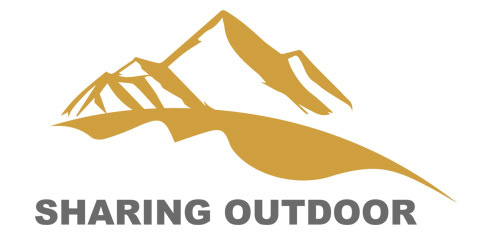 Looking for ideal Outdoor Camping Led Light Manufacturer & supplier ? We have a wide selection at great prices to help you get creative. All the Long Life LED Light for Camping are quality guaranteed. We are China Origin Factory of Emergency Light in Home. If you have any question, please feel free to contact us.